Welcome to Lakeland District Protective Services Citizens Online Reporting Service. Using this online citizen reporting allows you to submit a report immediately without having to call and await an officer to contact you. This online reporting is not for an Emergency. If this is an emergency please call 9-1-1. 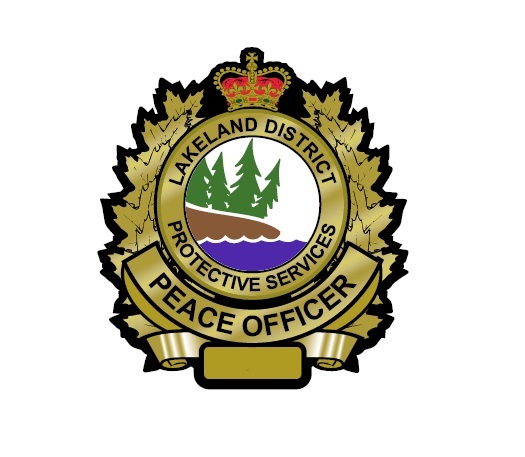 Using the Lakeland District Protective Services Citizens Online Reporting Service, you can report numerous incidents such as lost property, mischief, property damage, theft under $5000, and suspicious activity. If you answered yes to all of the above questions, you are ready to file your report online. If you answered no to any of them please call 306-982-4466. Please know that all citizen online reports shall be reviewed. Upon review, if further information is required you may be contacted. Your report may be forward to another department for action on the file if required. Fields underlined in red are required.